Nike’s “ColorDry” technology is ready for its closeup. The waterless fabric-dyeing innovation, a collaboration between the sportswear giant and the Netherlands’s DyeCoo Textile Systems, is available to consumers for the first time as a line of vibrantly hued polo shirts. 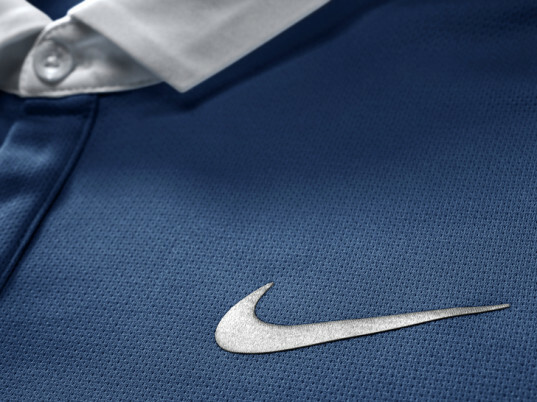 It takes 30 liters of water to dye a T-shirt using conventional means, according to Nike. ColorDry, which uses a pressurized form of carbon dioxide to saturate textile fibers with color, cuts the wet stuff from the process entirely, saving energy and eliminating the need for extra chemical agents. Another plus? Each ColorDry polo comprises 100 percent recycled polyester—the equivalent of 16 post-consumer plastic bottles, to be exact. Nike's "ColorDry" technology is ready for its closeup. The waterless fabric-dyeing innovation, a collaboration between the sportswear giant and the Netherlands's DyeCoo Textile Systems, is available to consumers for the first time as a line of vibrantly hued polo shirts. 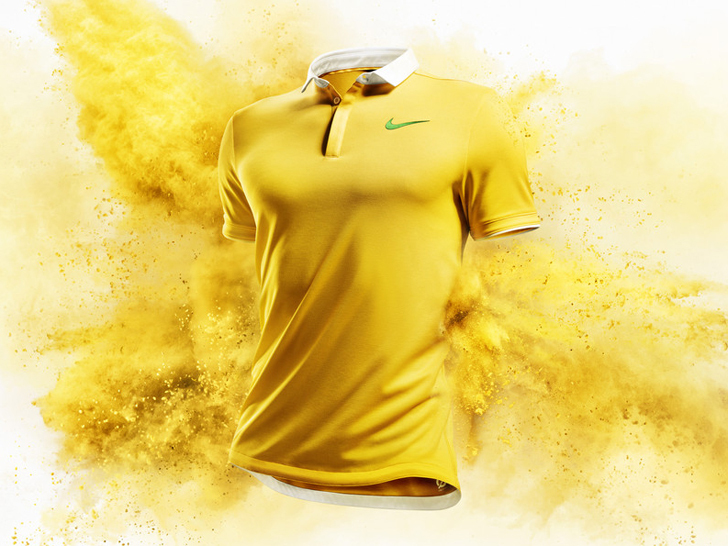 It takes 30 liters of water to dye a T-shirt using conventional means, according to Nike. ColorDry, which uses a pressurized form of carbon dioxide to saturate textile fibers with color, cuts the wet stuff from the process entirely, saving energy and eliminating the need for extra chemical agents.